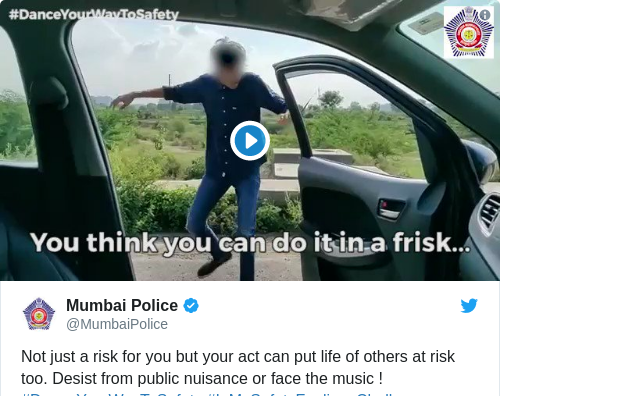 What the hell is the Kiki Challenge that police are warning the public against? Will Smith is doing it, people are getting run over and of course you can blame Drake for starting it all. FIRST THERE WAS The Plank Prank, then there was the Ice-Bucket Challenge, and now Millennials bring you the Kiki Challenge. Police around the world have been warning the public against the challenge after multiple people have been injured attempting it. But first off, what the hell is it? The ‘Kiki Challenge’, also known as the ‘In My Feelings’ Challenge began as most things on the internet do – an innocent Drake meme. Others soon wanted in on the actions and began to post videos of themselves dancing to it. Celebs like Ciara and Will Smith rose to the challenge. And Will was in Budapest. But like most viral internet trends, it lost the run of itself. Like your mother always said, jumping out of a moving car is going to end in tears. One poor unfortunate even got himself run over by a car he was trying to jump on top of. He definitely would have been a contender for a Darwinian award. Police have issued warnings in several countries. Police in Spain have said that dancers could be charged if caught and in Florida they’ve warned that jumping out of a moving car and breaking out into dancing could see police hit with fines of up to $1,000 as well as criminal charges. Email “What the hell is the Kiki Challenge that police are warning the public against?”. Feedback on “What the hell is the Kiki Challenge that police are warning the public against?”.